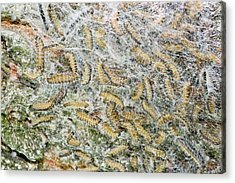 Oak Processionary Moth Caterpillars is a photograph by Bob Gibbons which was uploaded on July 24th, 2016. 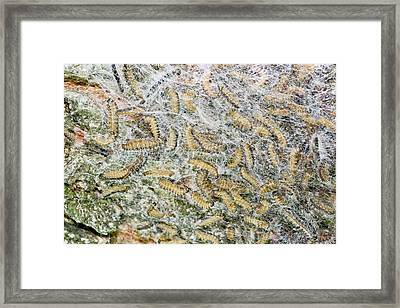 Oak processionary moth (Thaumetopoea processionea) caterpillars. 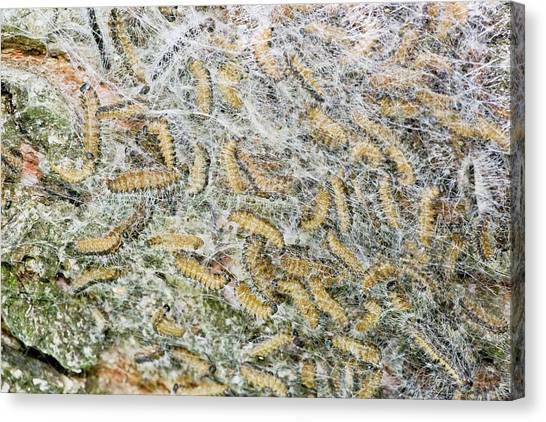 Larvae of the oak processionary moth in a nest of silk (white) on an oak (Quercus sp.) tree. 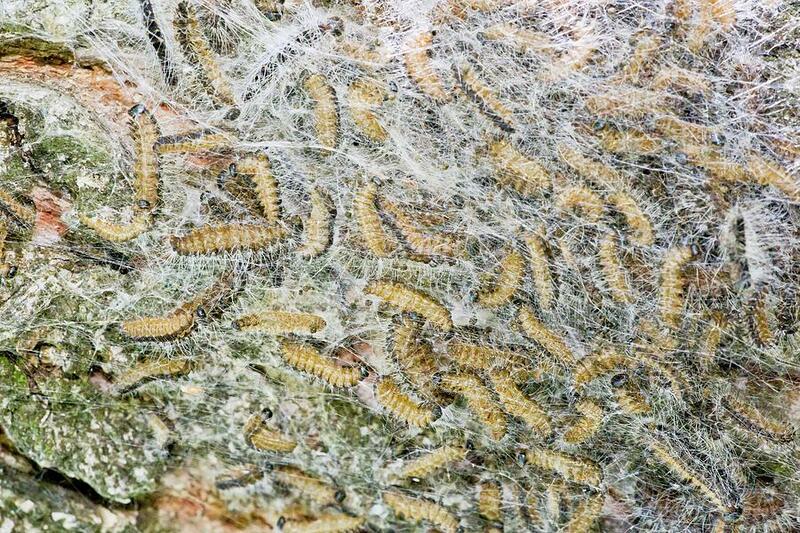 These caterpillars are a pest of oak forests and also pose a health hazard to humans. 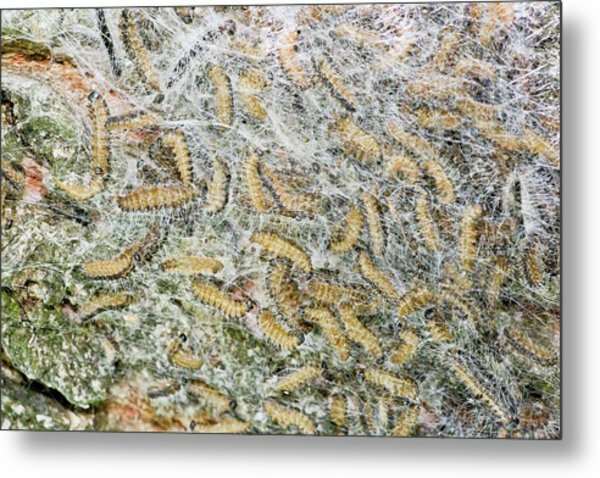 The hairs (setae) are poisonous and can cause skin irritation (caterpillar dermatitis) and respiratory problems, including asthma. 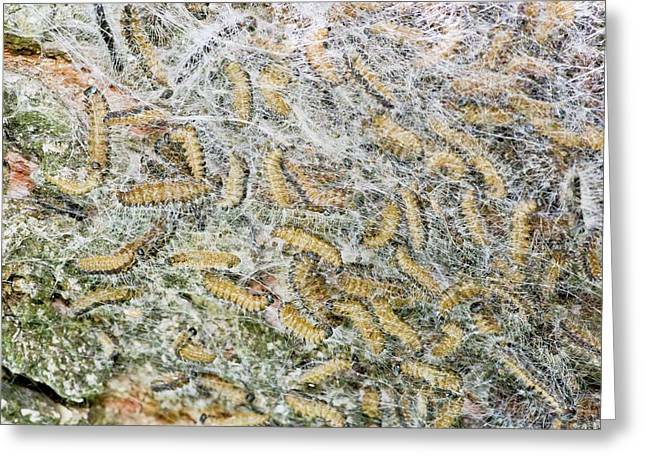 Even if the larvae are not handled, the setae can break off, becoming airborne. 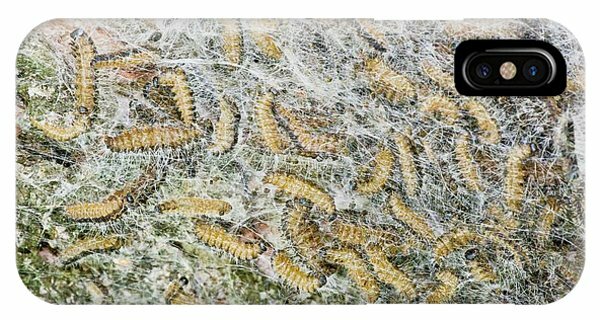 In 2007 the problem became so bad in Limburg, Belgium, that soldiers were deployed to burn the nest. 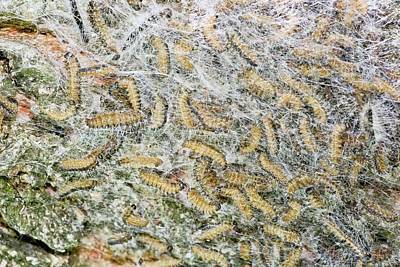 Photographed in Transylvania, Romania. 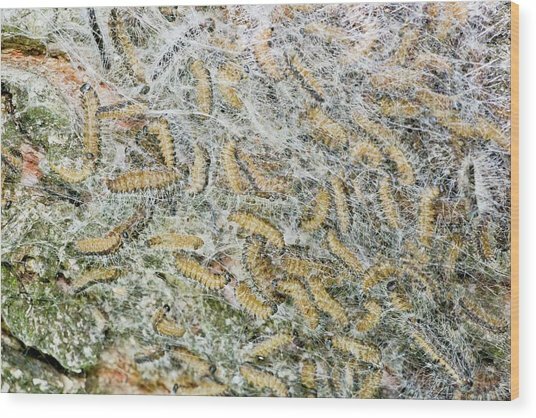 There are no comments for Oak Processionary Moth Caterpillars. Click here to post the first comment.